ServiceMaster Restore technicians are trained, equipped, and ready to restore your property after any disaster, large or small, including water damage, fire and smoke damage, and even mold. 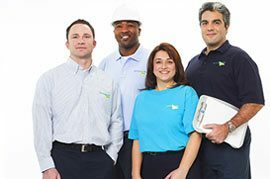 Count on ServiceMaster Restore to restore your property and your peace of mind. We will immediately stop the water from spreading and dry the affected areas with advanced water extraction and dehumidification equipment. Natural disasters caused by inclement weather are out of our control. 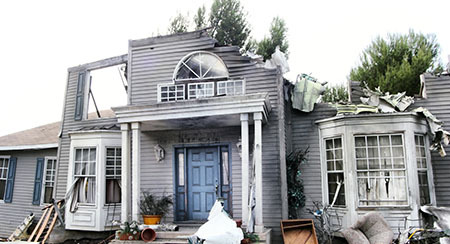 Our technicians can immediately handle flood and storm damage in Staten Island and Brooklyn, NY. When the temperature drops below freezing in the New York City area, you must be on the lookout for frozen pipes or sprinkler heads so you can take care of the problem before it leads to a pipe burst. 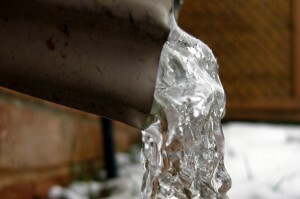 Make sure you call ServiceMaster Restoration by Complete as soon as possible after you experience a burst pipe. We take quick action after a fire to secure the building and keep your possessions from becoming permanently damaged. We will help you identify the cause of the mold, eliminate the source, contain the damage, and remove the mold to prevent damage and negative health effects. If your home or business has been vandalized, our professionals can help quickly return your surroundings back to normal by removing graffiti and repairing any damage. As a licensed general contractor, we can restore nearly any structure by providing everything from basic repairs to complete renovations. We will secure your home or building after a storm and we can remove standing flood water with our extraction equipment. Well cared for floors can make you smile when you walk through the door, whether it’s at your home or your business. They not only make your home or office look better, but also contribute to a healthier living or working environment. Your guests, customers, and employees will also notice the cleanliness of your home or office. Treat your floors the way you treat your people – attentively and with respect – to improve their appearance and prolong their lifespan. Using specialized water extraction equipment, our technicians remove dirt and debris from your carpet without leaving behind a residue. Furniture is used on a daily basis and this consistent use causes a buildup of dirt and soil. We can fully clean and restore your upholstery fabric. Our proprietary Green cleaning products are as effective as our traditional cleaning solutions, so you will get the same clean while limiting your environmental impact. You can count on us to effectively clean and restore your hard surface floors including wood, vinyl, tile, and laminate. 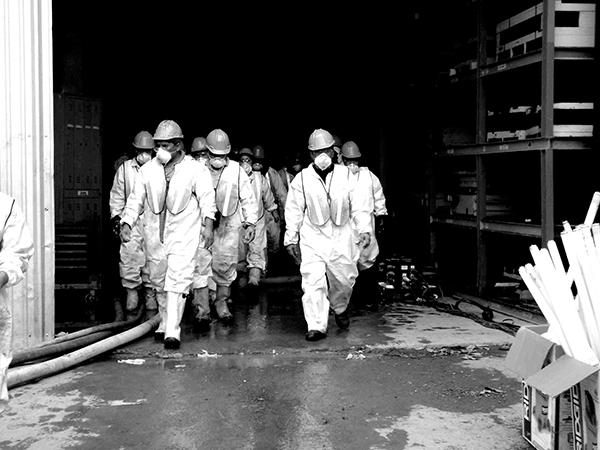 Our experienced technicians can remove biohazard materials from any trauma or crime scene in a quick and efficient manner, thoroughly cleaning the affected area and restoring it to a safe condition. We approach our clients with a sense of dignity and compassion and respect their privacy. 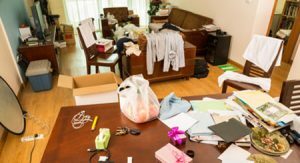 ServiceMaster Restoration by Complete provides hoarding cleaning services to help those who struggle with hoarding issues in Staten Island and Brooklyn, NY.